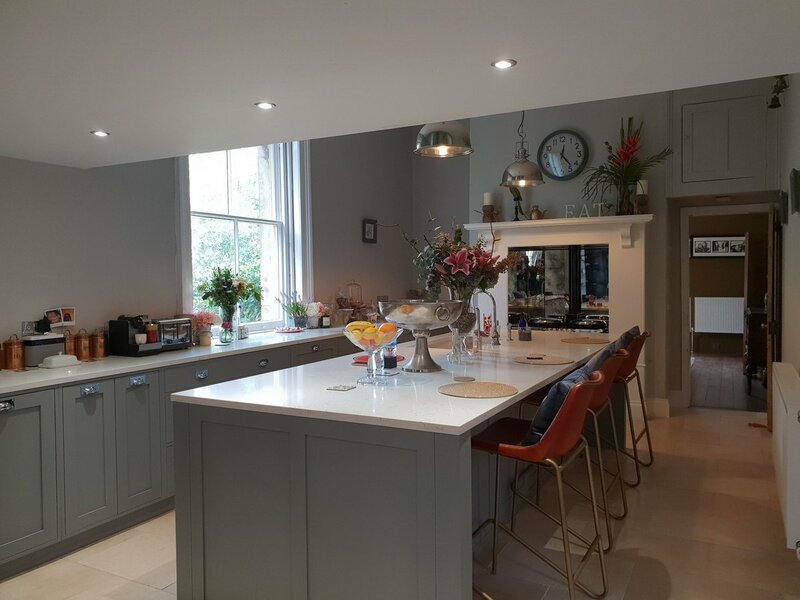 Base Interiors offer a complete interior design service from bespoke lighting design to sourcing a wide range of materials, fittings, furniture and accessories. We often work alongside the Architectural Team at Base Architects to create beautiful and practical spaces that revolve around our client’s needs and individual requirements. Property remodelling and enhancement has become one of our leading strengths developing bespoke interiors to suit individual tastes and budgets.